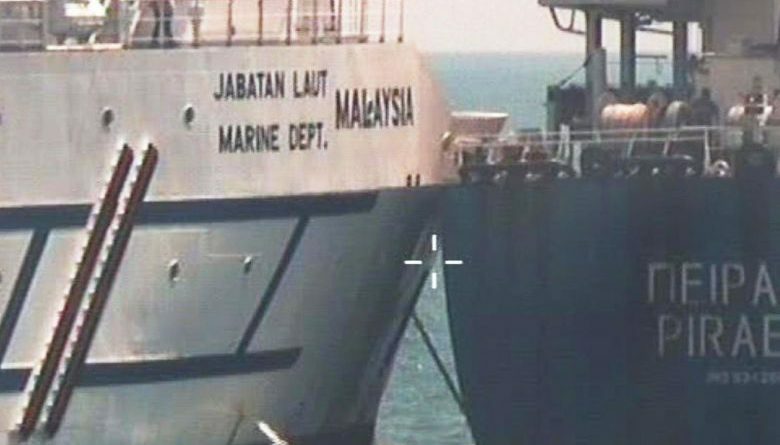 SINGAPORE – Singapore has reiterated its call for Malaysia to withdraw its vessels from Singapore’s territorial waters off Tuas, following a collision between Greek carrier Pireas and Malaysia government vessel Polaris on Saturday (Feb 9). “The persistent presence of its vessels clearly poses a threat to safety of navigation in the area,” said the Foreign Affairs Ministry in a statement on Sunday. The accident happened at about 2.30pm on Saturday. 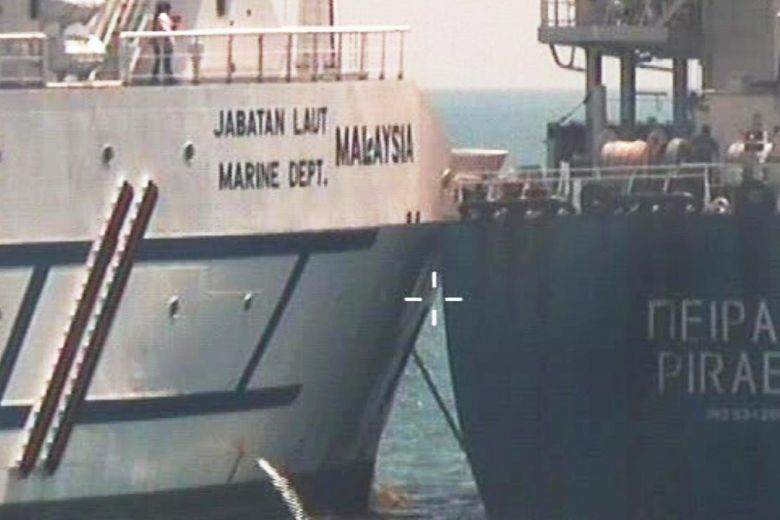 Pireas was on its way to its next port of call at Tanjung Pelapas in Johor when it collided with Polaris, which was anchored. 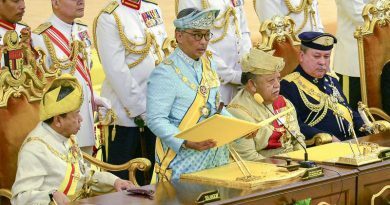 In a statement late on Saturday night, Malaysia’s Ministry of Foreign Affairs said the Greek vessel and its crew have been detained. It said that during communication with Polaris, Pireas had responded that it would steer clear of Polaris. 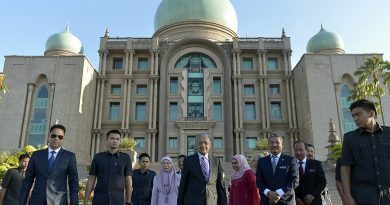 Speaking in Parliament on Jan 14, Foreign Affairs Minister Vivian Balakrishnan said Singapore would do its best to discuss all outstanding bilateral issues with Malaysia in a calm, reasonable and focused manner. The Maritime and Port Authority of Singapore is currently investigating the incident.